At CouncilSoft, we consider our workforce of highly skilled and motivated professionals as our most valuable asset. Not only do we love what we do, we also share a common interest of sharing our technical knowledge in transforming creative ideas into robust systems. We are a team of a highly experienced web designers, graphic artists, software developers, programmers, project managers, and internet marketers who work together to create winning designs, systems, and strategies for our clients. Our technology experts are passionate in turning an attractive design into a highly functional and user friendly website or app. 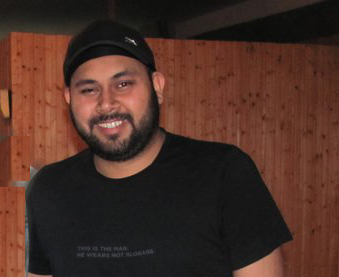 Robby Singh is the Co-Founder and Creative Director of CouncilSoft Inc. 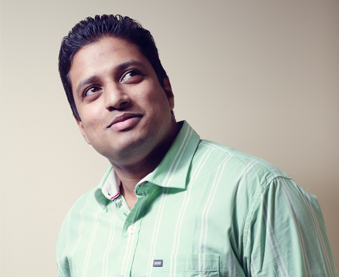 He strives to build sites that are efficient and accessible. His experience with developing intuitive website designs helps him to complete every project successfully that comes his way. Robby’s love for development and his creative skills make for exciting and precise website designs. He pays detailed attention to design principles to offer a seamless experience to the users. When he’s not designing, he is exploring and traveling to new places. 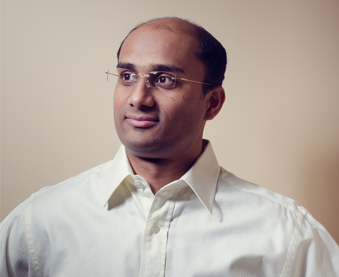 Thomas Mathew serves as the Business Development Manager at CouncilSoft Inc. He has years of experience in areas of Business Development, Corporate Sales and Channel Sales. Proficient at Customer Relationship Management, he coordinates with the clients to offer them a complete web and digital solutions. He keeps himself abreast of the challenges being faced by website owners and online marketers. Kavita Talwar is the Business Development Manager at CouncilSoft Inc. She screens potential business deals by coordinating requirements and negotiating contracts. She is responsible for ensuring that budgets and timelines of projects are adhered to. Her excellent interpersonal and oral communication skills help to coordinate and successfully manage projects. 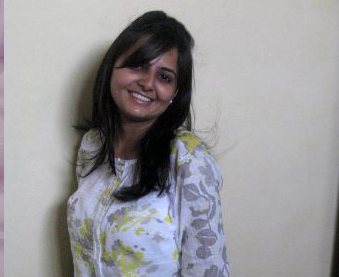 She is leading the team of talented developers, always in pursuit of meeting client objectives. Whether you’re a small business seeking marketing efforts or a large company looking to enhance your brand presence, we provide you the right strategy, solution and support. You can count on us for innovative and creative solutions to your website design needs. From design to development and marketing, we provide a complete range of services. CouncilSoft keeps itself ahead in arena of digital technology to provide opportunities for your business growth. We are a digital agency focused on delivering custom websites. We will walk with you through every step of each project from inception to completion. Individual project needs are identified and custom services are offered by us.